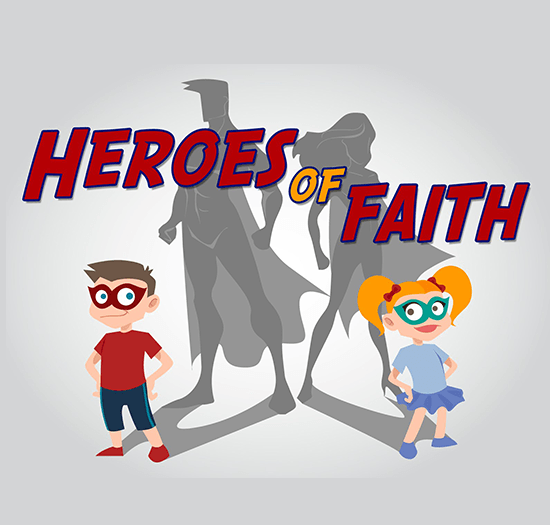 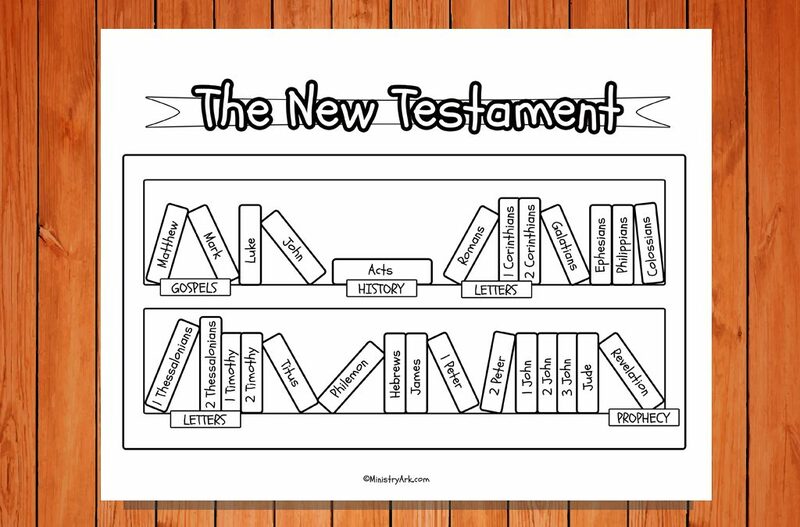 Are you trying to teach your child or children the books of the the New Testament? 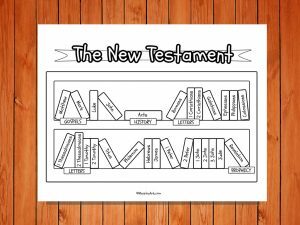 ‘The New Testament Bookcase’ printable is a simple yet effective tool for helping children to remember all of the books in the New Testament. 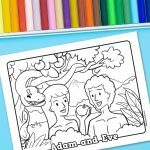 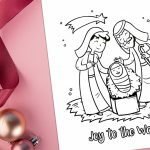 Children can color the sheet in and use it to recite the books over and over again. 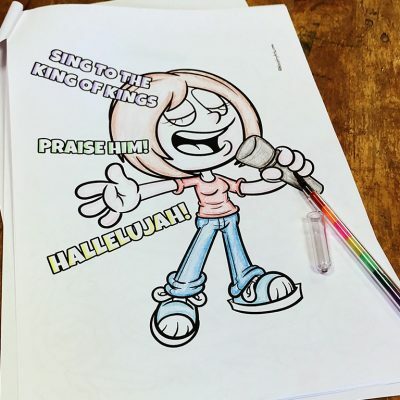 You could use this printable as part of a wider lesson or series on the bible, or simply as a standalone activity. 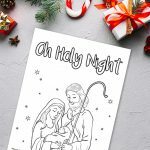 You might even want to encourage the children to use the sheet whilst they sing along to a books of the bible song. 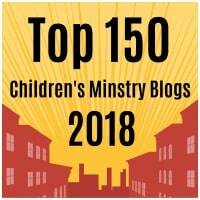 You can find our favorites here.